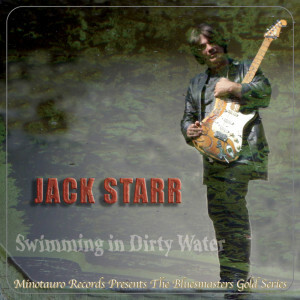 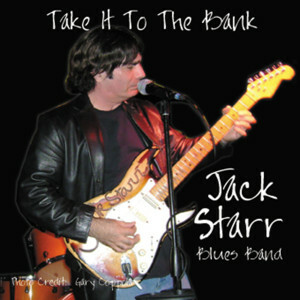 In 1984, Dutch East Records commissioned Jack Starr to record three albums at a reduced cost, each recorded and mixed in 12 hours. 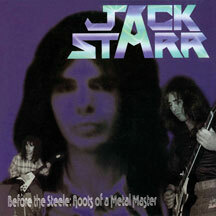 For all three albums, the line-up was Jack Starr, Joe Hasselvander and Ned Meloni. 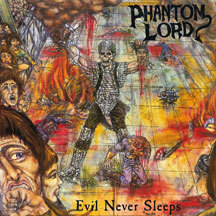 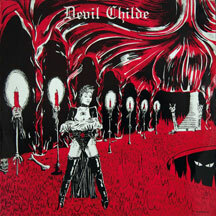 Devil Childe was the first one to be completed, with Phantom Lord’s debut and Joe Hasselvander’s “Lady Killer” being the other two.